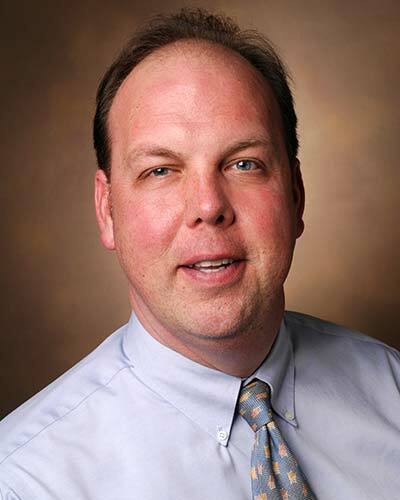 James Jackson, PsyD is the Assistant Director of The ICU Recovery Center at Vanderbilt (one of the only clinics in the United States devoted to treating survivors of critical illness), a Research Associate Professor, and the lead psychologist for the CIBS Center at the Vanderbilt University School of Medicine. He earned his PsyD degree in Clinical Psychology at Biola University in July 2001, completed a psychology residency at the Vanderbilt/VA Psychology Consortium, and was a VA Clinical Research Center of Excellence (CRCOE) Fellow and a Visiting Scholar at the Oliver Zangwill Center in Ely, England, where he received extensive training in neuropsychological rehabilitation. A licensed psychologist and active researcher and clinician, he is one of the world’s leading authorities on depression, PTSD, and cognitive functioning in survivors of critical illness. He has authored over 90 scientific publications in leading scientific journals and has been interviewed in articles in the New York Times, the Washington Post, the Boston Globe, and many other prominent media venues. Dr. Jackson is a popular lecturer and has spoken at academic meetings, major universities and medical centers around the globe.